The #16 Quinnipiac Bobcats fresh off being swept at home in back to back conference games for the first time since February of 2014 now head to the New York capital district region sporting an 0-2 record in ECAC play for the first time since entering the league in 2005. The Bobcats now head to RPI where its a new era in Troy, New York with first year head coach Dave Smith behind the bench in his first season after spending the past 12 seasons at Canisius. Smith built a very respectable program up in Buffalo despite not having great facilities until the past few years. He took Canisius to one NCAA tournament appearance back in 2013 where they put a major scare into top seeded Quinnipiac. While RPI isn't a very talented team right now, they have been playing hard for Smith with a 1-4-3 record and have been in every game they have played except for the Clarkson game they lost 6-0. It will take time but Smith is starting to build a culture at RPI that will see results in the next few seasons. Quinnipiac is 8-3-3 all time at RPI's Houston Field House and 14-5-9 all time against RPI. The Engineer offense has struggled at times getting going early in the season. While they have scored 22 goals in 8 games, 8 of them in came in their only win of the season against RIT. They are averaging 2.75 goals per game but if you take out the one explosion of a game, they are only averaging 2 goals per game. Jacob Hayhurt and Evan Tironese are the Engineers leading scorers with 7 points. Sophomore defenseman Will Reilly has 4 goals while sophomore forward Todd Burgess has 5 assists. 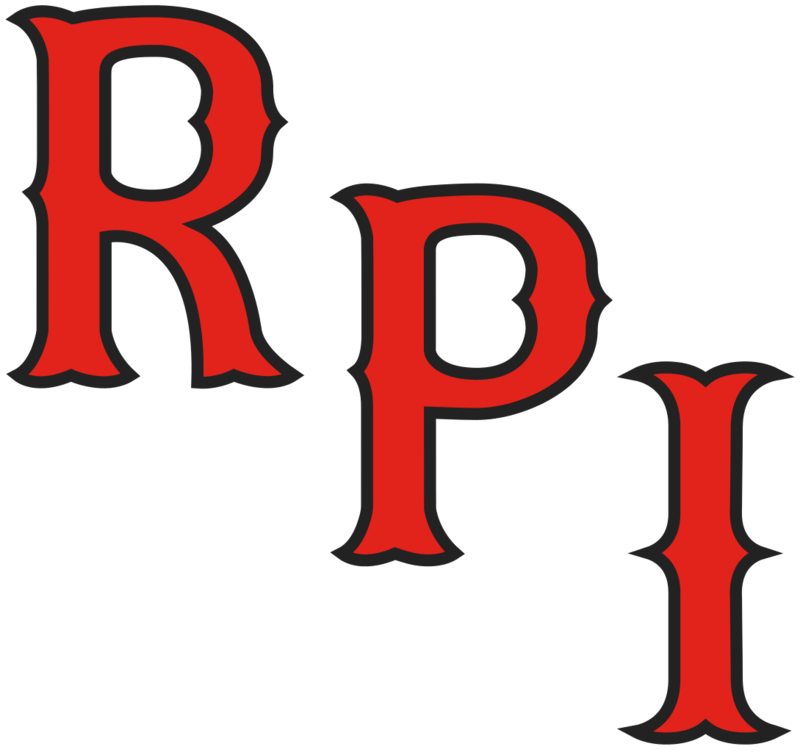 RPI lacks elite fire power up front which will likely hurt them this season. The RPI power play has struggled at 16.67% which hurts their offensive production as well but Quinnipiac has been poor on the penalty kill at 73.1%. While Quinnipiac has a talented defense and goaltending they have made mistakes this year which have kept teams without great offenses in games so that would concern me against a team that has played hard like RPI has. The first two games of the season, RPI's defense was good giving up 1 goal in each of the first two games. Since then RPI has given up 4.16 goals per game in the their last six games. While defense has not been the strength of the Engineers this season, the team has two seniors on the blue line in Mike Prapavessis and Jared Wilson who are also the captains along with a pair of juniors in Tommy Grant and Meirs Moore while the rest of the defense is made of up of sophomores and freshman. Will Reilly is the best of the young defenseman and is also tied for the team lead in goals with 4. The RPI penalty kill has been average this season at 79.5% while the Quinnipiac power play has been very poor at 10%. However that is only the 4th worst among ECAC teams as Colgate, Brown and Yale all have worse power plays than Quinnipiac. RPI has given the majority of the starts to junior Chase Perry who has been average in the early part of the season with a 2.82 goals against average and a .917 save percentage in 6 games played. He has not won a game for the Engineers yet as the lone win went to freshman Linden Marshall. Perry had a 56 save performance in a 1-1 tie to open the season against Ohio State. Expect Smith to tab Perry to start and if he plays like he did against Ohio State in the opening game he will give a Quinnipiac team struggling to score goals problems. This is a big weekend for Quinnipiac as they do not want to further fall behind the eight ball in the ECAC standings. They need to start buildings wins in order to gain confidence and position themselves accordingly down the road and that needs to start with playing well against an RPI team that has been very competitive this season. Jonathan Singer is a 2004 Quinnipiac alum. You can follow him on Twitter @QHockeyBlog.